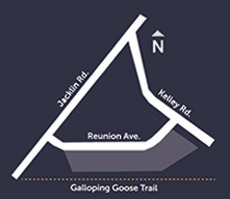 Own your dream home with Belmont's exclusive initiative! 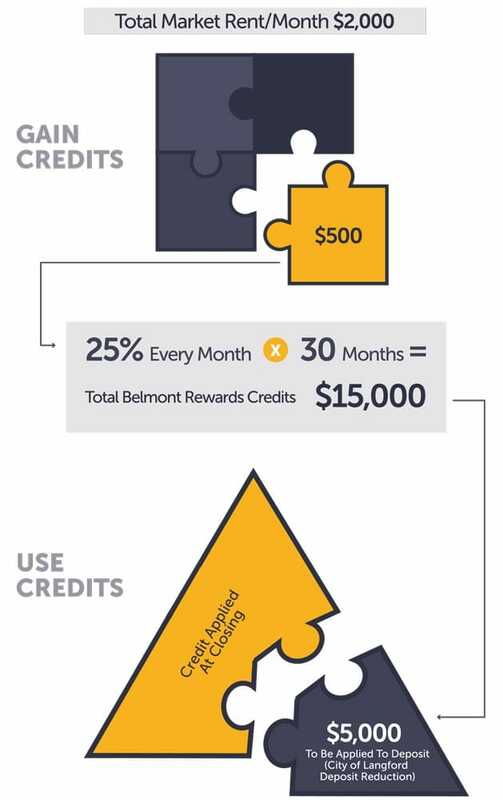 The Belmont Rental Rewards Program (Rent-To-Own) is an innovative concept geared to help Crossing at Belmont’s qualified tenants become Belmont, Residences homeowners. 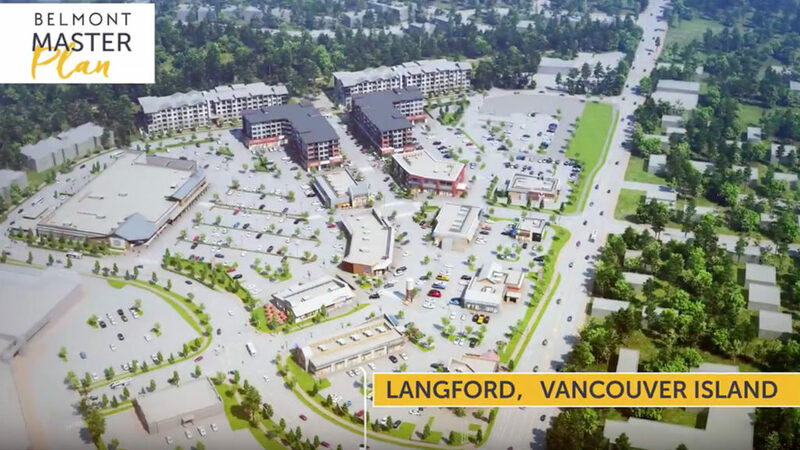 By renting one of the 156 rental units at Crossing at Belmont starting Fall 2019; 25% of the monthly rent can accrue towards the purchase of a Belmont Residences condo, to a maximum of 5% of the value of the home. This document is only a summary of the relevant legal documents. As such, it is general in nature and does not include all relevant terms and conditions of the Belmont Rental Rewards Program. Graphical and pictorial depictions are intended to reflect certain features of the Program. This document must be read in conjunction with the actual legal documents and any conflict or inconsistency between this document and the terms of the legal documents will be governed by the applicable legal documents.